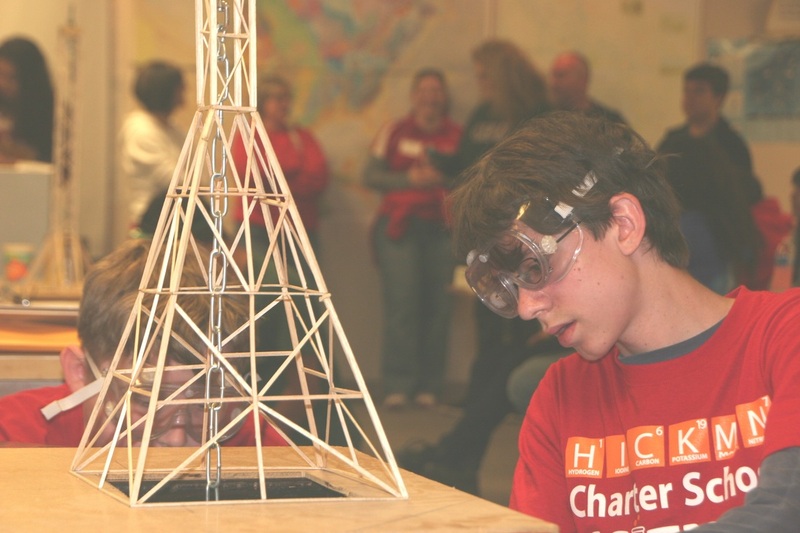 Science Olympiad was created in 1983 in an effort to increase the interest in science and to provide an alternative to traditional science fairs and single-discipline tournaments. The Olympiad has members in all 50 states totaling more than 13,500 actively participating K-12 schools. 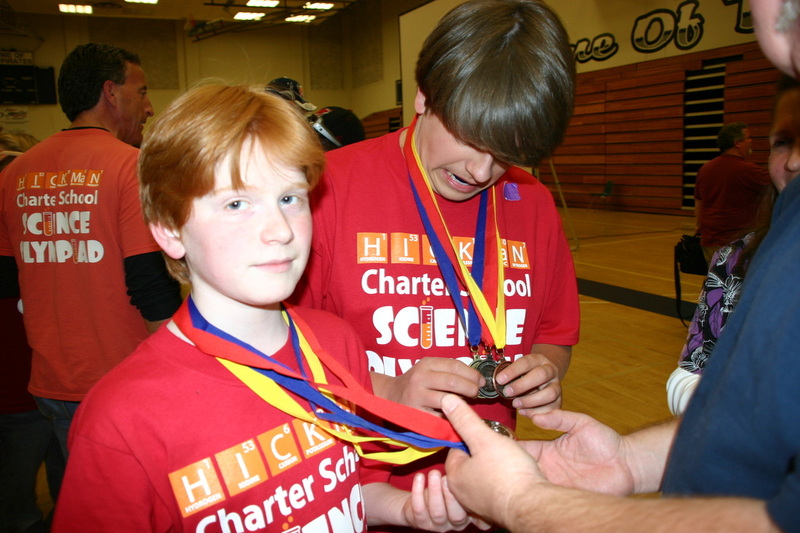 Each Middle School team (grades 6 – 8) of 15 prepares throughout the school year to compete in Science Olympiad tournaments held on local, state and national levels. 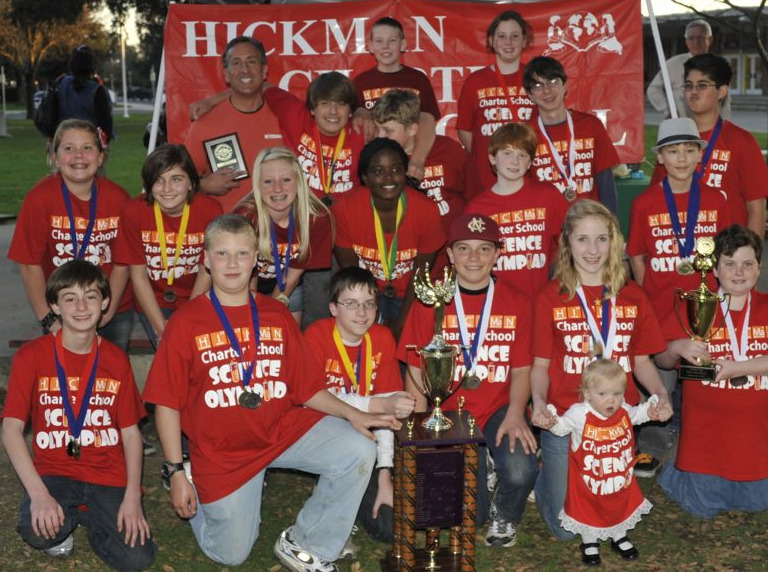 Hickman Charter's Middle School team has won numerous local competitions and in addition has done very well at the State level. The Elementary team (Grades 4 – 6) competes in a more laid-back competition. While this is the case, a yearlong commitment to practice and study is vital. The interest has been so high the past two years that we were able to have two full teams compete. 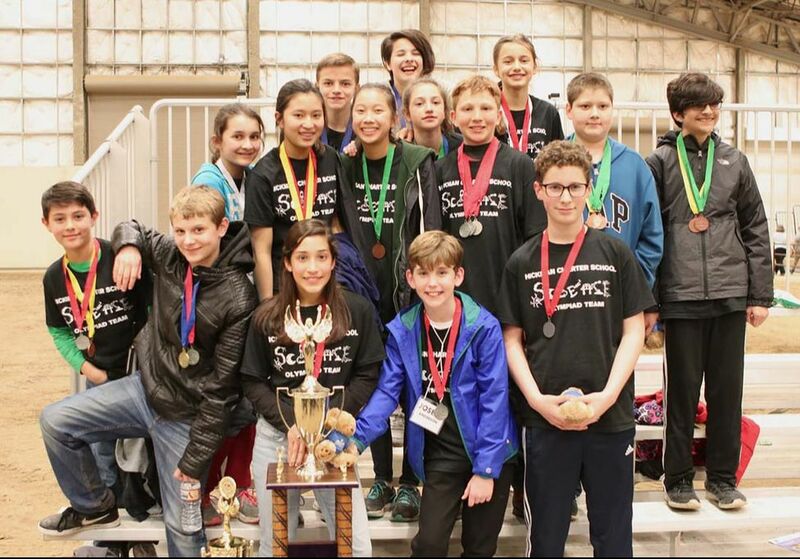 For more information on how to get involved in Science Olympiad, please contact your EC.